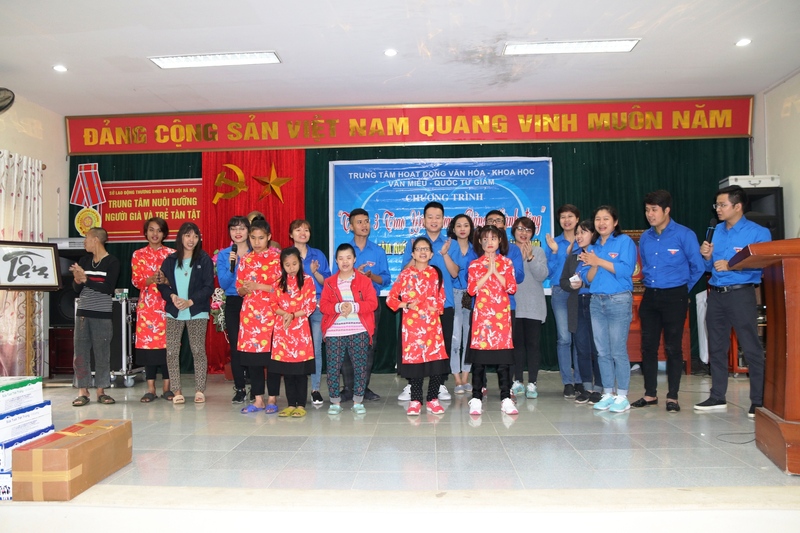 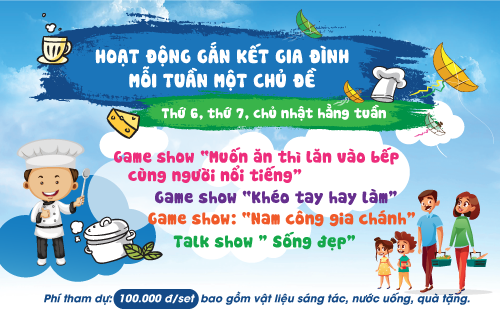 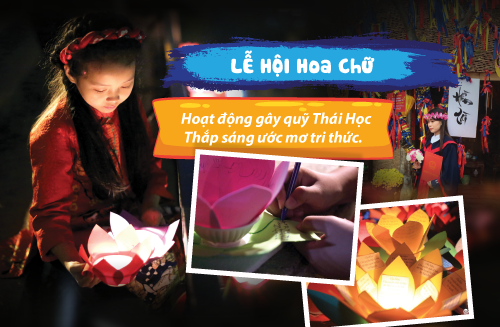 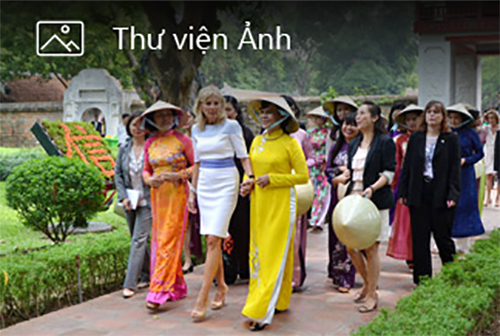 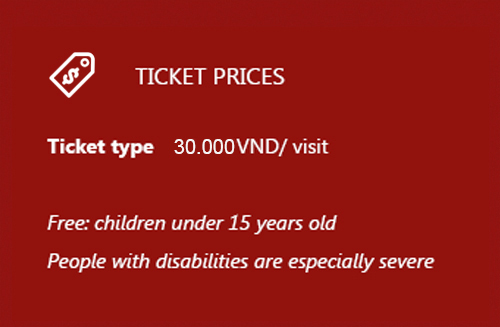 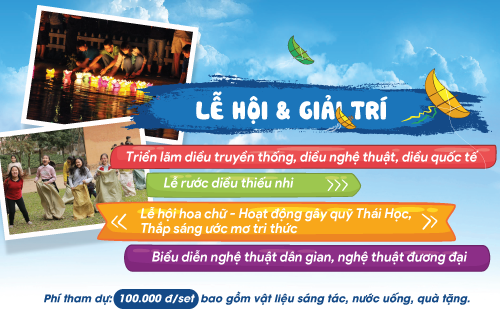 On March, 26, 2019, Youth Union Branch of Van Mieu – Quoc Tu Giam organized a charitable program at the Center for Older and Disabled Children in Hanoi. 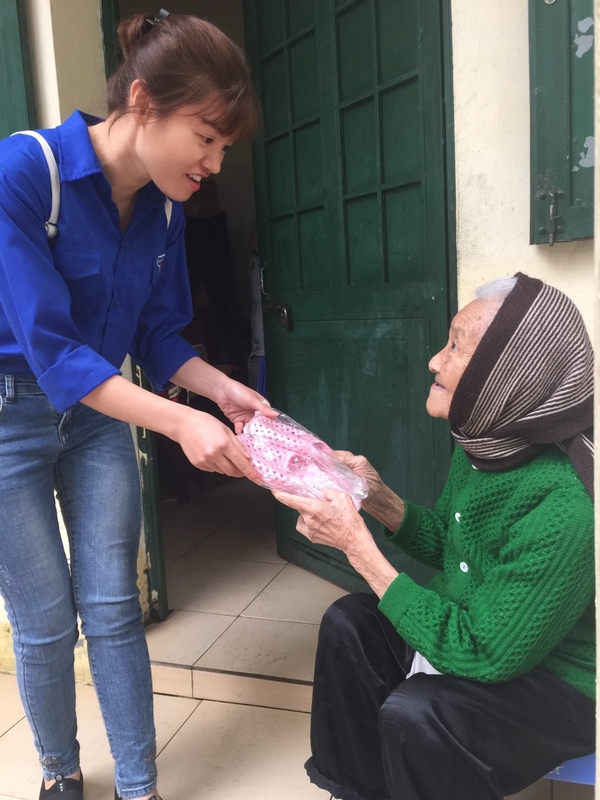 Ms. Duong Ngoc Ha – Chief of Department of Education and Communication; Ms. Nguyen Thi Mai – Vice Chief of Department of Investigation and Collection and 15 members of Youth Union Branch offered hundreds of presents such as plastic slippers and milk for the children who are taken care of at the Center. 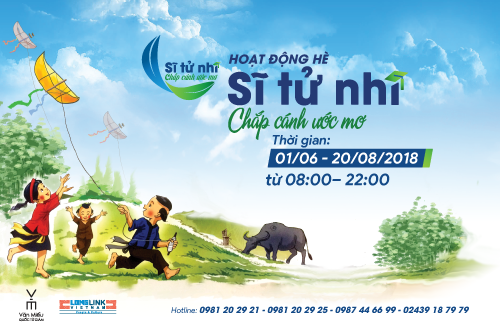 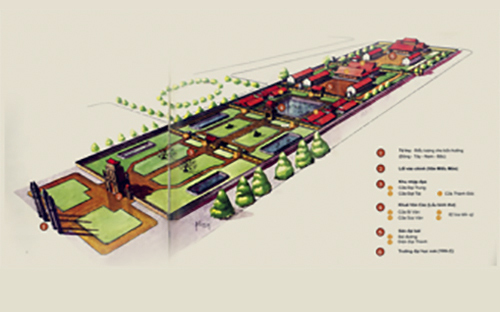 This is a significant nonprofit program which contributed to raise the spirit of mutual affection and community of spirit. 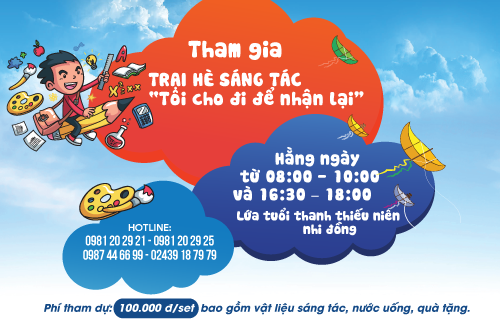 This is a chance for members of Youth Union Branch to see difficult situations in life, as well as, to cement the friendship of members of Youth Union Branch. 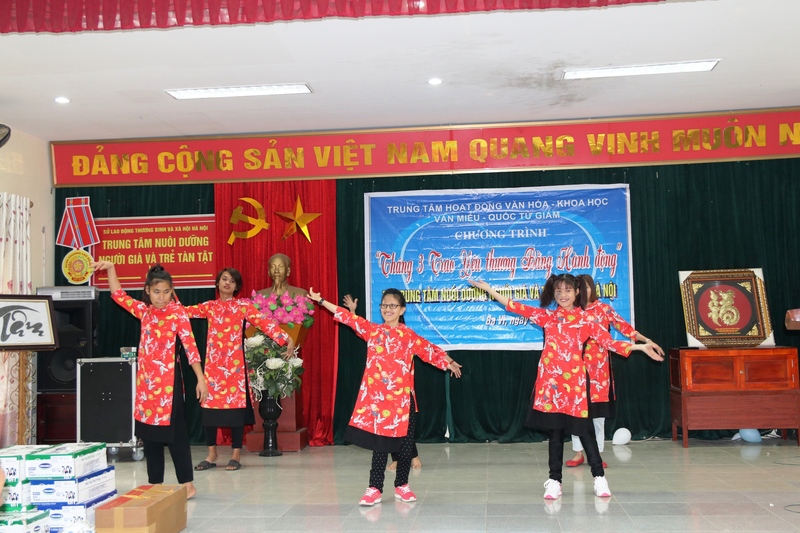 Success of this program is a strong motivation for the Executive Board of Youth Union Branch to continue organizing significant programs in the future.